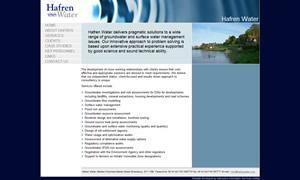 Site designed as a brochure for Hafren water. This international company required a brochure site that is easily managed. Excellent! The site looks really good now and works well.